Maximum image size of test machine: 6240 x 4160, 26MP, same megapixel as 6D Mark II sensor. 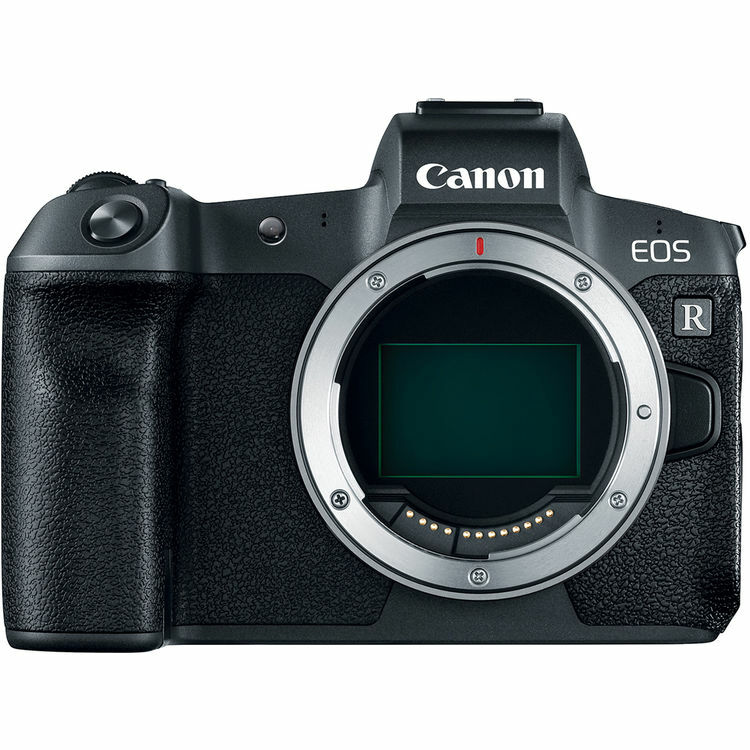 Get instantly notified by e-mail when Second Canon Full Frame Mirrorless Camera is Available for Pre-order ! Next Next post: Canon PowerShot SX70 HS to be Announced Soon !